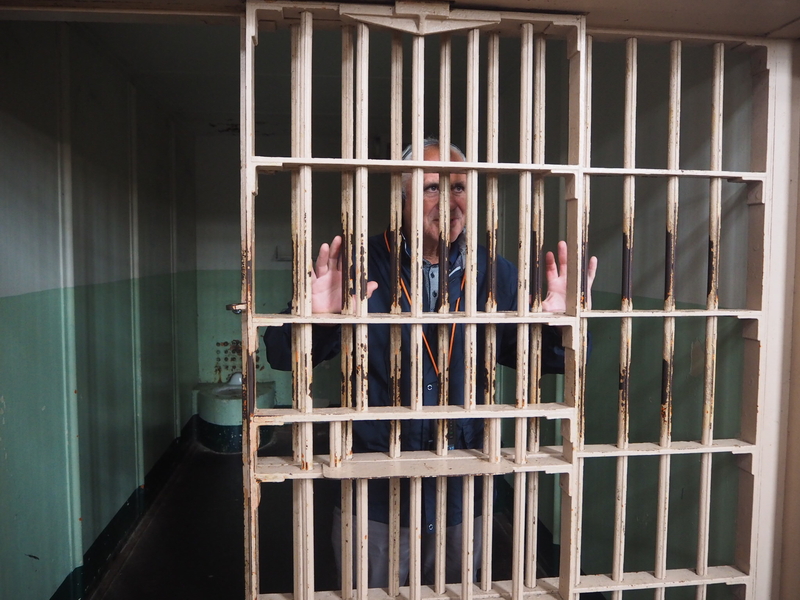 I knew that I couldn’t visit San Francisco without going to see the notorious prison – Alcatraz. 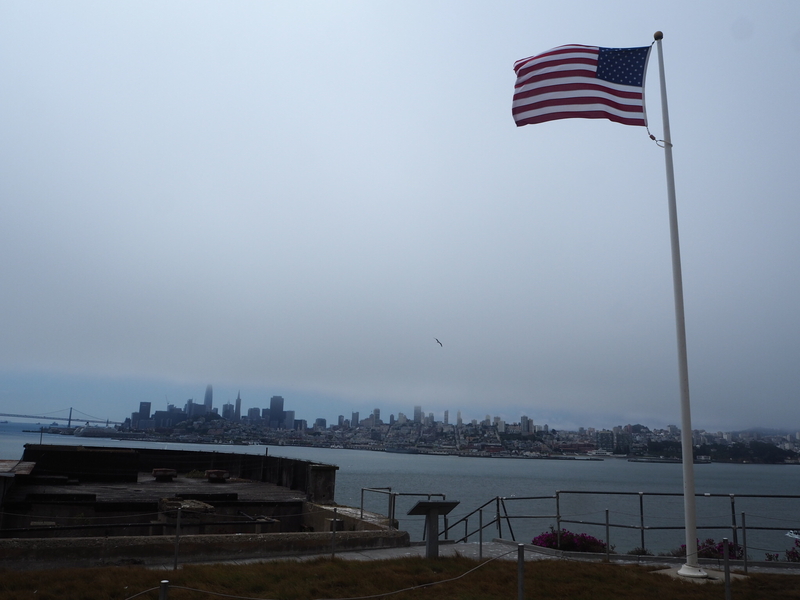 Located 1.25 miles off the coast of San Francisco Bay, Alcatraz Island is home to the famous abandoned prison. 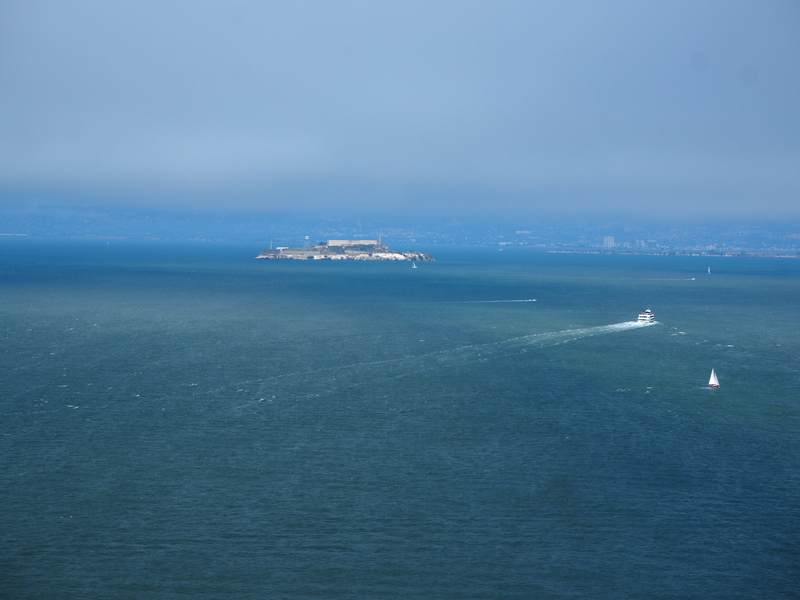 We spotted the infamous island whilst walking across the Golden Gate Bridge. Alcatraz became a federal prison in August 1934 and was designed to hold prisoners who continuously caused trouble at other federal prisons. 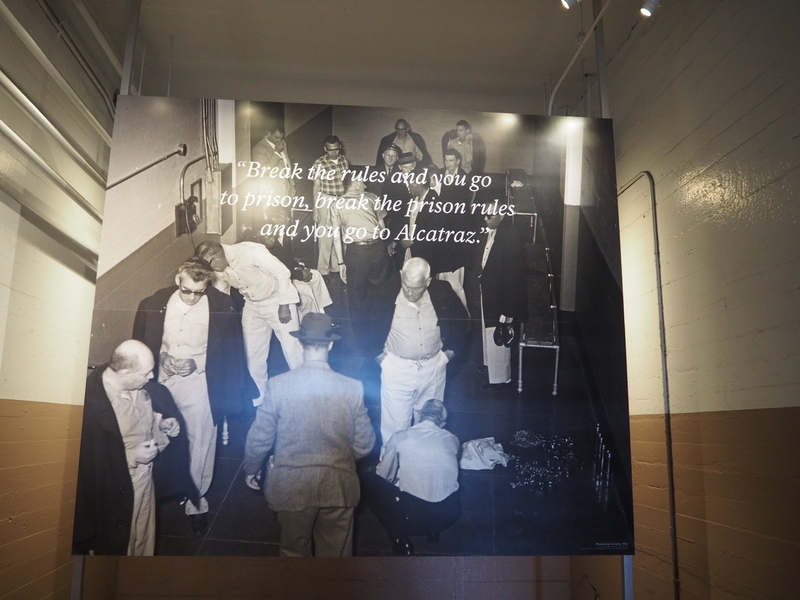 In other words – if you break the rules you go to prison, if you break the prison rules you go to Alcatraz. Tickets for Alcatraz must be purchased in advance as tickets sell out months before. 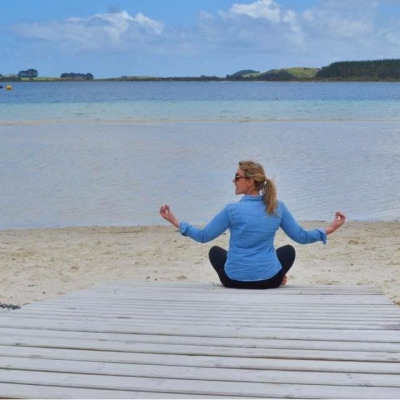 If you just turn up on the day you will not be able to get on a ferry as they will be fully booked. 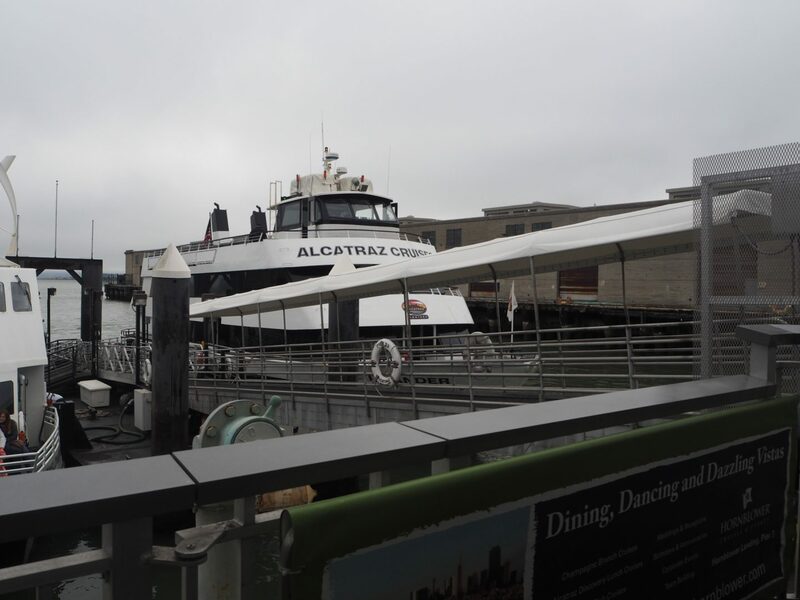 I booked tickets a few months in advance with Alcatraz Cruises. 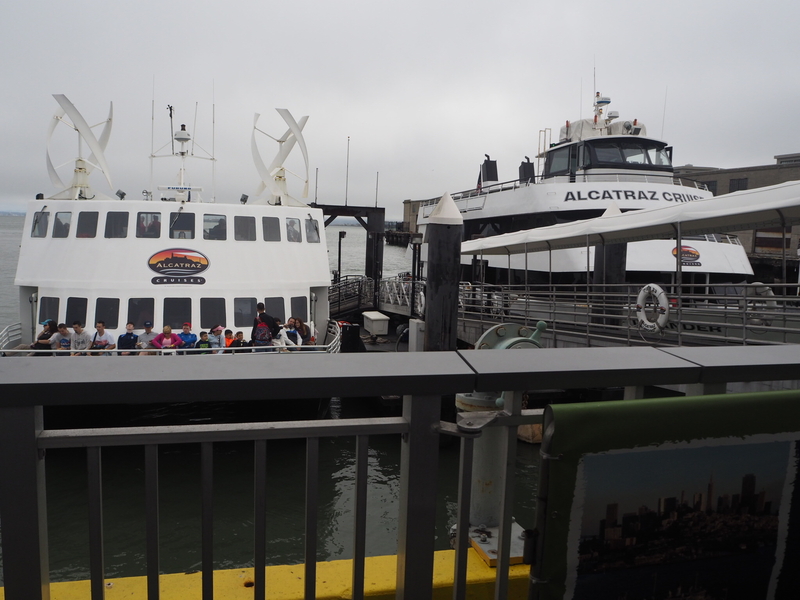 All Alcatraz cruises depart from Pier 33 Alcatraz Landing and you must be there thirty minutes before your departure time for boarding. We were booked onto the 10am departure and there was already a queue when we arrived at 9.30am. Once home to America’s most notorious criminals, the prison was in operation from 1934 to 1963 and is also known as The Rock. 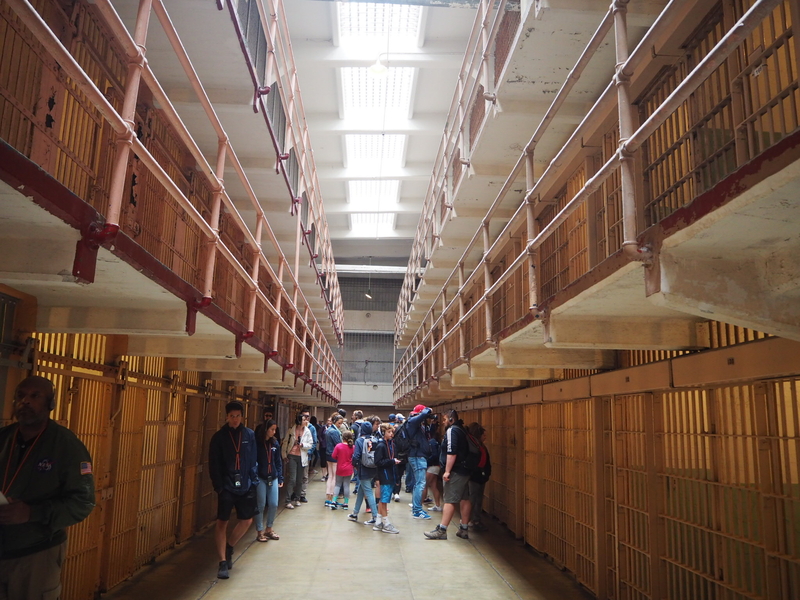 There are different options for tours including an Early Bird, Day Tour, Night Tour, Behind the Scenes Tour and a combined Alcatraz and Angel Island Tour. We opted for the day tour as I’m far too much of a wimp to visit Alcatraz at night. The ferry journey doesn’t take long at all – around twenty minutes and when you disembark the building looms over you. 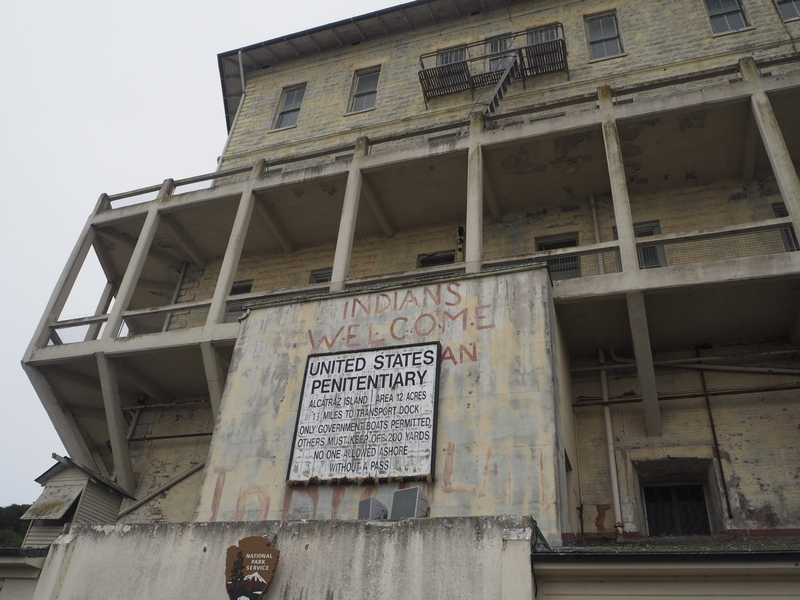 One of the first things you will see is spray painted red lettering with the words ‘Indians Welcome.’ This is due to the fact that once the prison closed, the island was occupied by Native American activists called United Indians of All Tribes who occupied the island to protest federal policies related to American Indians. 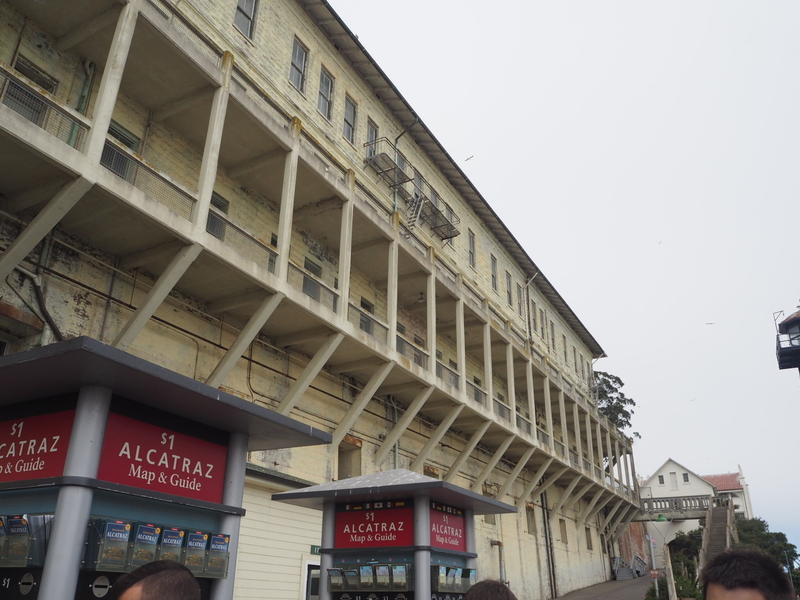 First up is a talk by one of the rangers about the background of Alcatraz and from there you walk up the hill to the main cell block. Here you are given a headset to begin the audio tour. There are numbers dotted all around the prison and you press the corresponding number on your handset which will then prompt the audio tour to inform you what you are looking at. I can’t recommend the audio tour enough – it is included in your ticket price and is so informative. 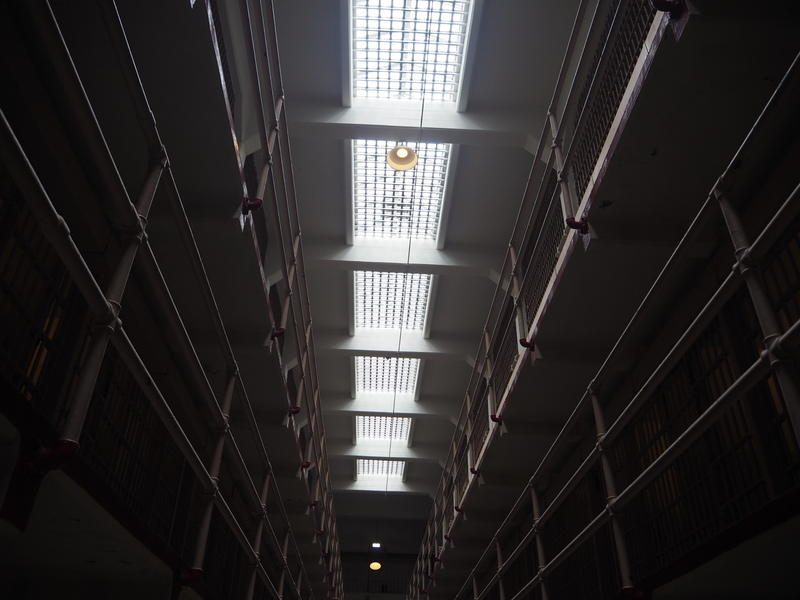 It is narrated by a former inmate which makes the experience all that more real. Alcatraz housed 1,576 of America’s most dangerous criminals including Al Capone, Robert Franklin Stroud and George ‘Machine Gun’ Kelly. The cell house is three stories high and consists of four main blocks. 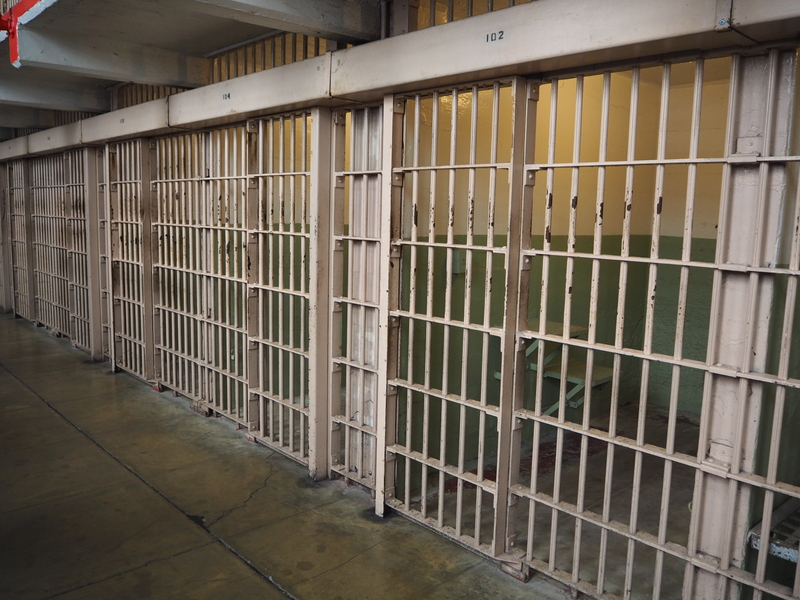 The prison cells typically measured 9 feet by 5 feet and 7 feet high. As you can see the space in the prison cells is very tight. 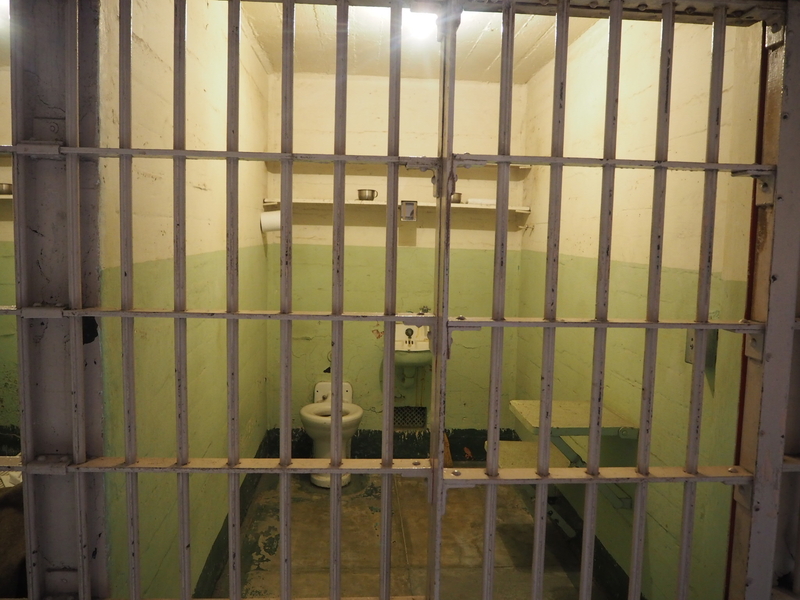 There are three stories of cells and it is a very eerie feeling wondering through this area. There is one cell where a couple of prison guards were killed by prisoners during an attempted escape. The audio tour ends by leading you outside to take in the views back across to San Francisco. After such an intense experience inside the cell block it’s so nice to step out into the fresh air after the tour. 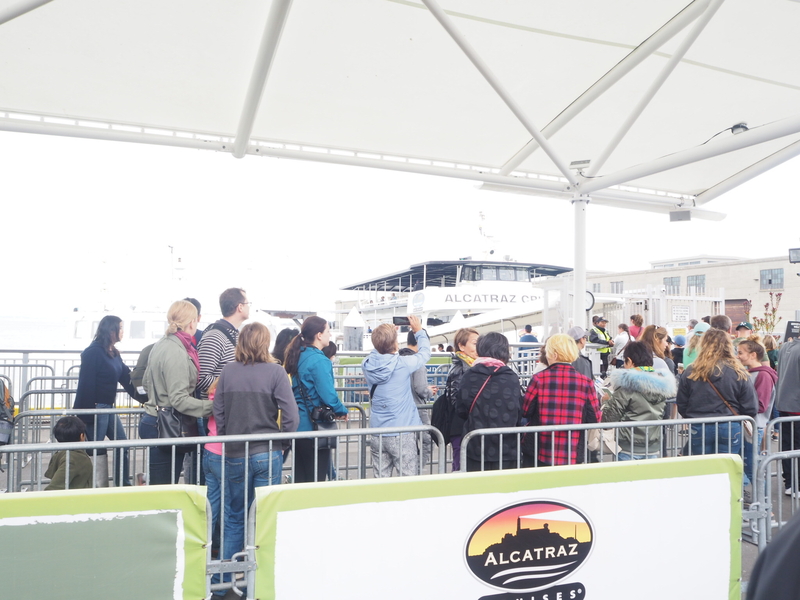 After or before the audio tour there is the opportunity to watch a narrated movie about Alcatraz and also a variety of ranger talks. We went to a ranger talk on all of the successful escapes and unsuccessful escape attempts. The ferries back to the mainland are really regular but I would give yourself half a day to explore this fascinating island. 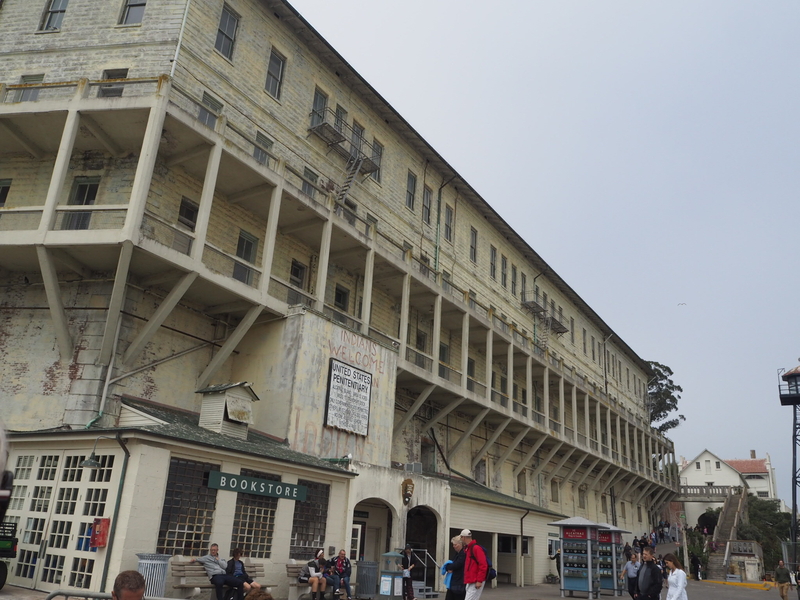 If you are heading to San Francisco – please don’t leave without a trip to Alcatraz. 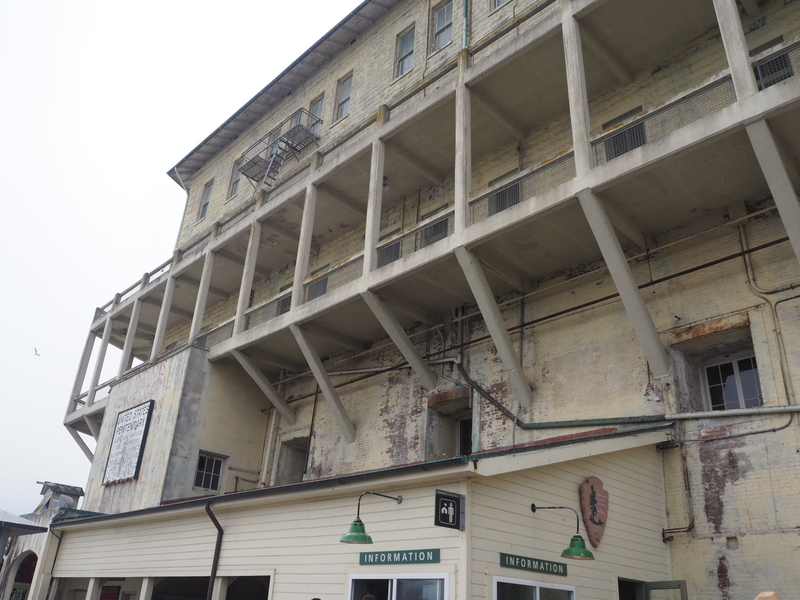 Have you been to Alcatraz before? Leave me a note in the comments if you have.